RDW are one of Australia’s leading suppliers of heavy machinery undercarriages. We supply an extensive range of undercarriage parts and solutions for almost all makes and models. With over 25 years’ experience supplying undercarriage and other heavy machinery parts, we have the experience in knowing what parts provide superior value for money and are built to last, so you can rest assured that the RWD team can provide a superior service for all your machinery needs. We proudly stock and supply quality undercarriage parts for Excavators, Dozers and Drotts. On our online listings you will find undercarriage solutions for popular heavy machinery makes and models such as Caterpillar, Komatsu, Hitachi, JCB, Doosan, Daewoo, Kobelco, Yanmar, Sumitomo, Kubota, Volvo, and more. All our undercarriages and undercarriage parts have been rigorously assessed for quality by our expert team. Our reputation as a leader in supplying well priced, high quality equipment and parts is what keeps our happy clients returning year after year, and you have the peace of mind of knowing that the parts are warranted by a stable company that stands behind all that we do. We stock individual undercarriage parts and full undercarriage assemblies in most makes and models. Our huge range and expertise ensure that we can provide a solution for almost all heavy machinery undercarriage needs. All items we stock are proven, reliable items manufactured to the highest standards. Our product experts know to look at manufacturing tolerances, material selection and compatibility, product design, application and other key product attributes. Together with providing advice on what to replace and when, this helps ensure a long wear life and the lowest life cycle cost for our customers. If you have any questions on any of the listed undercarriages, or have a specific need that you cannot find on our site, don’t hesitate to contact us and we will arrange for one of our experienced team members to talk with you. 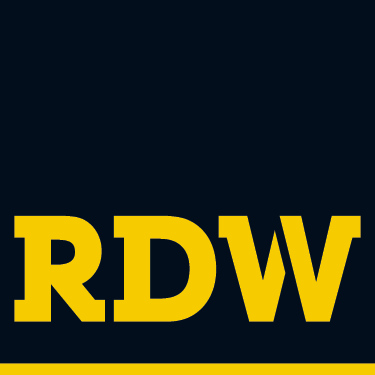 From all the team at RDW we sincerely hope you enjoy browsing our extensive listings of undercarriages and undercarriage parts!